When you’re trying to get your brand noticed, it’s pretty obvious that you’re going to want some sort of marketing campaign. Where to start can be a bit of a minefield. There are no less than four different things you need to consider, and they’re nice and easy to remember because they all begin with a ‘P’. For a successful business you will need the right product (or service), sold in the right place for the right price, with suitable promotion. Product, price and place are all pretty much down to you, but we’re able to help you out a bit with your promotion. We’d like to suggest a further two ‘p’s which will help you with your product’s promotion: personalised products. What sorts of products should you choose? There are a vast range of promotional products on the market, and you’re likely to have had your fair share given to you over the years. Think about the ones which you hang on to, which you’re happy to receive, and which you’d remember the company name after using them. Lanyards, stickers, and those things which you can stick on a window which have googly eyes are all essentially useless. You’ve probably been given hundreds at trade shows or events, maybe at training, and when you’ve got home they’ve gone straight in the bin. They’re basically useless things which you don’t need and you wouldn’t have bought yourself, and really you have absolutely no need to keep them. Instead, pick things which people will actually want to use and keep. Personalised pens, sticky pads and note books are the sorts of useful stationary items which you would actually hang on to, and better still use on a daily basis. People use them, people need them, and better still, they won’t cost the world for you to produce. You’ll need a budget. 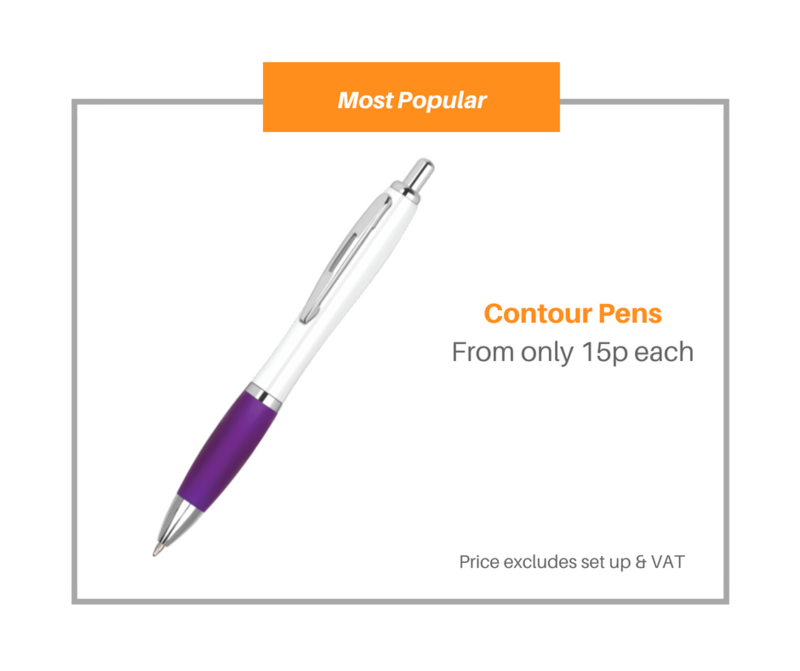 Set a realistic one and put as much as you can into your personalised pens rather than the lowest amount possible. You should also choose higher quality products rather than buying thousands of cheap ones. The quality of your promotional products reflects on your company, so if you go for the cheapest thing you can find, you’re company can end up looking cheap. If you’re skimping on your marketing, what else are you skimping on? Are your products cheap, and will they break after first use just like your pens do? Instead, pick a middle of the market option. There’s no need to spend tonnes per item, but it’s much better to have a reasonable number of useable products than to have 20,000 personalised pens which nobody wants. It’s not just a numbers game, it’s about knowing when to compromise quantity for quality. After all, if you actually ordered 20,000 pens would you ever have time to give them all out? 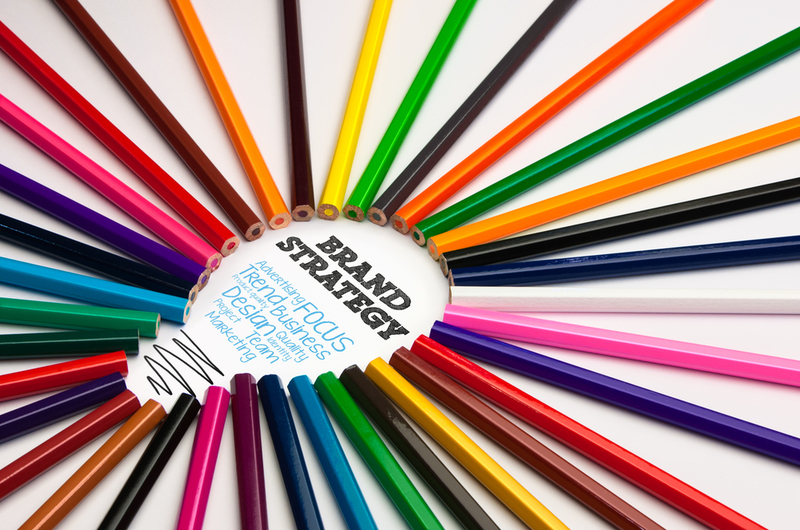 We’ve already mentioned how your personalised pens or other promotional products are an extension of your brand identity, so you’re really going to want them to look good. There are plenty of colour choices available, some fully customisable while others are available in predefined colours. The cheapest and quickest option is to find the colour barrel which is closest to your corporate identity (one which compliments rather than complicates your logo. A simple black or white barrel usually looks good, or if you’re feeling braver you could have your logo printed in white on a coloured pen. 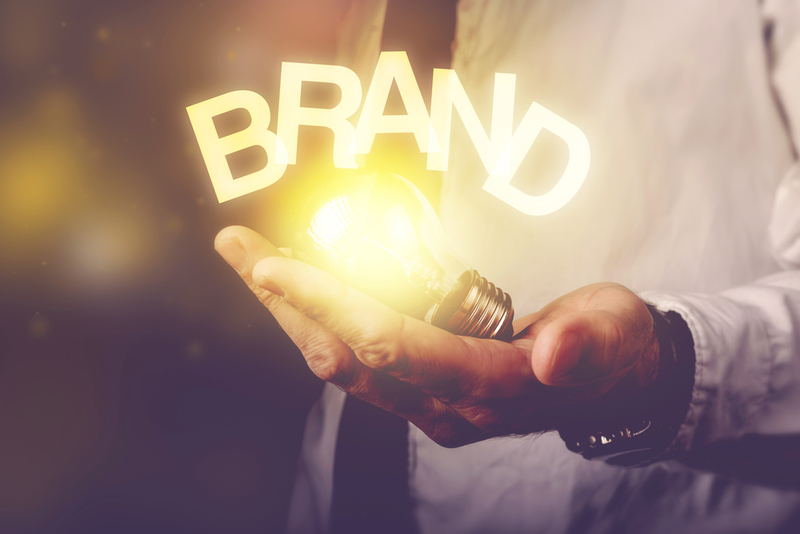 There’s lots of different ways you can brand yourself on a promotional product, so spend time planning your choices, and speak to your provider to see if they have any suggestions.